freeeeeeeesh. What do you think? 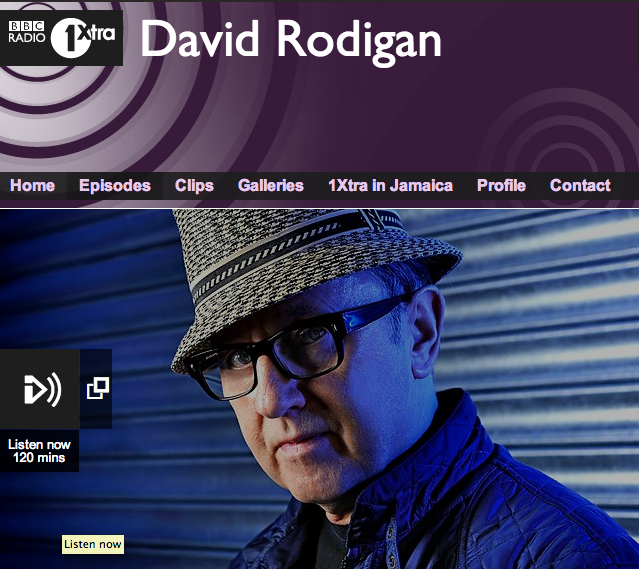 New Single From The Skints ‘Bring Me Down’ Ft Jovel (me) Played on BBC Legend David Rodigan’s Show!